India's Greenply Industries Limited and the United States-based Aristech Surfaces LLC have inked an agreement to distribute and market niche range of 100 percent acrylic solid surface sheets under the brand name Avonite in India. The US Commercial Service, the official arm of the U.S.Department of Commerce hosted the launch in Kolkata and New Delhi recently. The launch in Kolkata was hosted by Jonathan Ward, Principal Commercial Officer, Consulate General of the United States and in New Delhi at the Taj Mahal Hotel by Patrick O. Santillo, Minister-Counselor for Commercial Affairs, Embassy of United States, Delhi. Subir Palit, Country Head, Greenply Industries Limited, Harsh Upadhyay, Associate Vice President and Head Business Development, Greenply Industries Limited and Mr. Paul Jones - MD, EMEA & India, Aristech Surfaces were also present on the occasion. Aristech Surfaces LLC is the largest global manufacturer of continuous cast acrylic sheets and is headquartered in Florence, Kentucky. Greenply Industries Limited is a market leader in plywood and allied products in India. 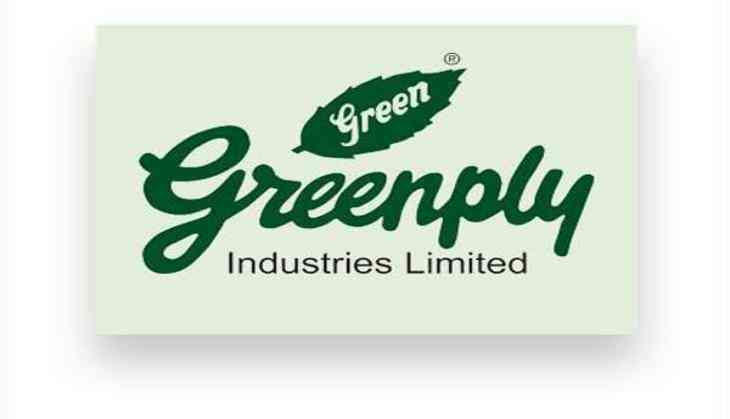 Rajesh Mittal, Managing Director, Greenply Industries Limited, said, "Greenply is currently operating primarily in the structural products category of interior infrastructure segment. We expect that with robust sales efforts and strong initiatives in branding and trade relationships the existing business portfolio will maintain a healthy YoY growth in range of 15 to 18 percent." Jones said, "While the solid aurface product has been present in India for close to two decades, the quality of fabrication has been the Achilles' heel in the growth of the segment. The finish and quality of fabrications done in India are nowhere near to the standards followed worldwide and especially in Europe, USA and Middle East." Greenply and Aristech are planning to create a network of fabrication partners across the country and equip them with best-in-the-class machinery and technology along with adequate technical training and skilling of work force to ensure that the end products are at par with international standards when it comes to fabrication.